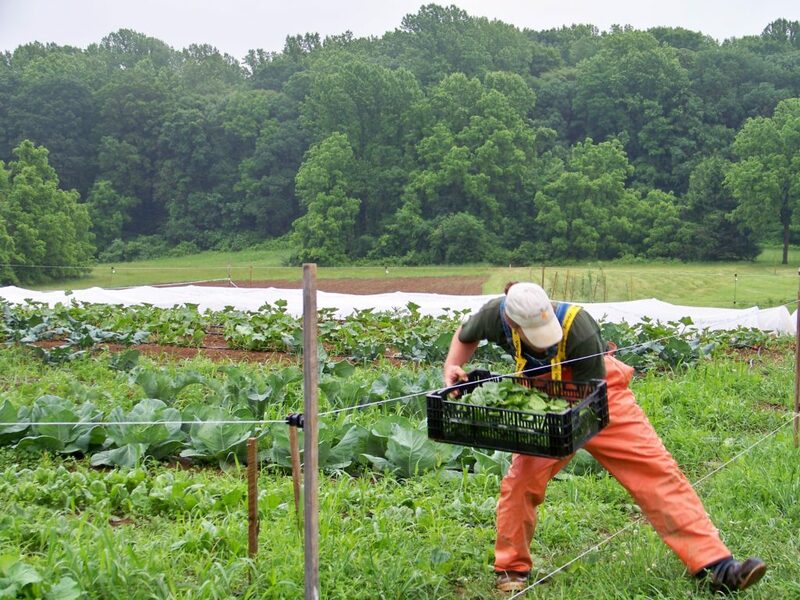 The Trust's Community Farm Program’s centerpiece is Rushton Farm, a beautiful six acre field in Willistown Township that has never been exposed to chemical pesticides or herbicides. Lined with old hedgerows, the farm is uniquely situated within the 86-acre Rushton Woods Preserve at 911 Delchester Road in Newtown Square, and is open to the public 365 days per year. The Community Farm Program and Rushton Farm were started in 2007 as a way to engage the community in the Trust’s efforts to protect land and promote sustainable agriculture on conserved land. Since then the Community Farm Program has expanded to feed 130 families in its Community Supported Agriculture (CSA) venture; provides education programs and a research platform for schools, universities and the community; trains aspiring farmers through apprenticeships and internships which teach how agriculture can work in concert with the surrounding ecosystem; donates over 4,000 pounds of food each year to area food banks; harnesses the energy of volunteers who commit over 1,000 hours a year; and works with dozens of other land trusts to help them promote their own farm programs. The Rushton Farm Community Supported Agriculture (CSA) program serves 130 families with a weekly share of produce from the farm. Remember, you don’t have to be a member to visit Rushton Farm. For more info, including frequently asked questions, click here. Agroecology is the study of the interactions between plants, animals, humans and the environment within agricultural systems. Because of the Rushton Farm's unique setting within the larger Rushton Woods Preserve and its adjacency to one of the largest contiguous woodland tracts in Chester County, it provides a powerful demonstration of the ways in which sustainable agriculture and important natural areas can be mutually beneficial. Our program facilitates and attracts expert researchers who seek to expand the scientific understanding and effectiveness of farming in concert with nature. Recognized nationally as a leader in the study of agroecology, our team uses our conserved lands to test and measure high-yield farming practices that benefit the surrounding ecosystem. Continue reading to see a list of research initiatives facilitated by Willistown Conservation Trust. 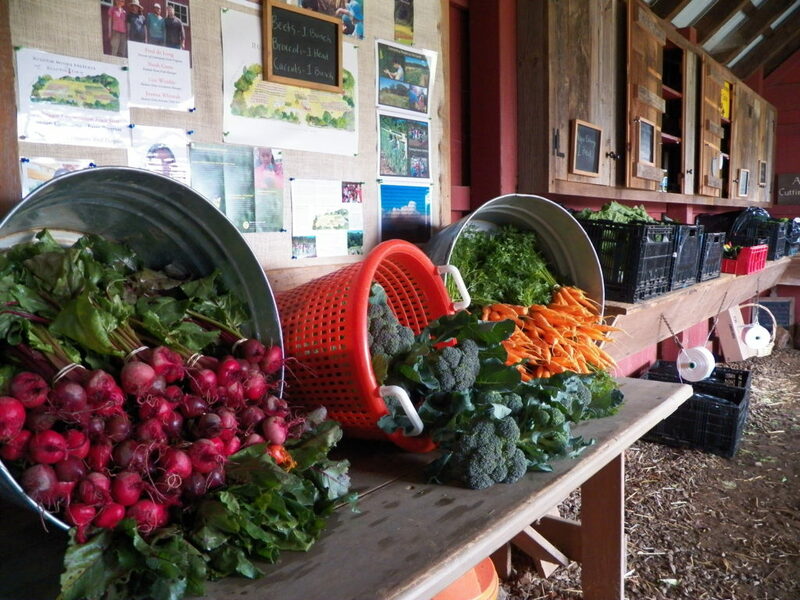 Rushton Farm provides internships, service learning, and education programs for students of all ages. 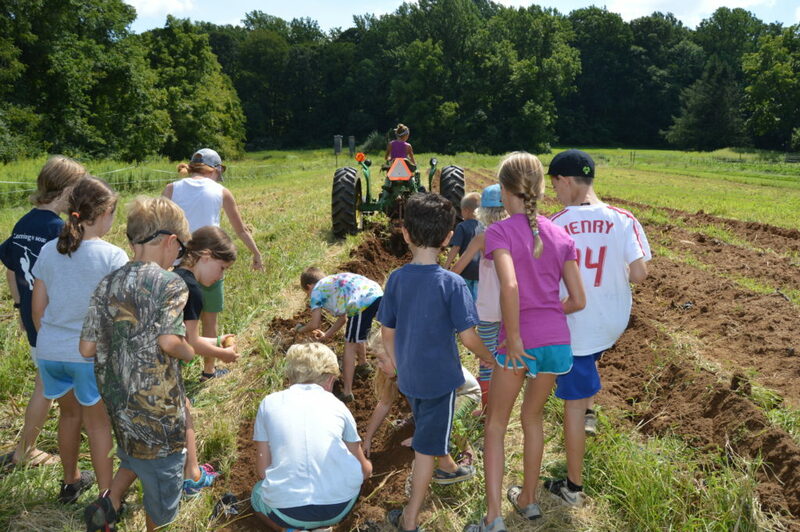 From aspiring farmers to school children and graduate students, Rushton Farm offers a place to learn about high-yield sustainable agriculture that enhances the surrounding ecosystem. Much of the programming can be coordinated with the Bird Conservation Program, which conducts bird banding and related field ecology research at the farm and the adjacent Rushton Woods Preserve. Rushton Farm donates 10% or more (4,000+ pounds) of its fresh produce to the Chester County Food Bank and the West Chester Food Cupboard. Henry's Garden is a 75' x 75' plot within the farm dedicated to growing vegetables for donation. 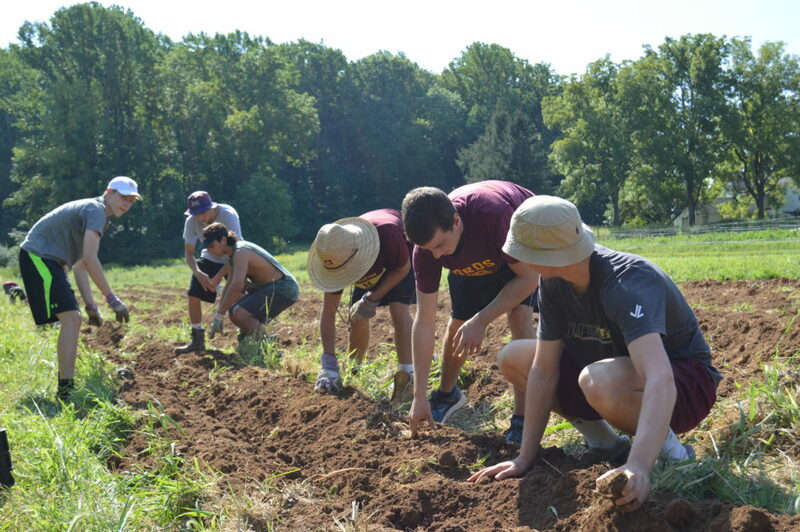 This high-yield garden is managed and staffed entirely by volunteers and is named for Henry Jordan, who was instrumental in the formation of the Chester County Food Bank. Each Wednesday from mid-May through October is "just show up" Wednesday. 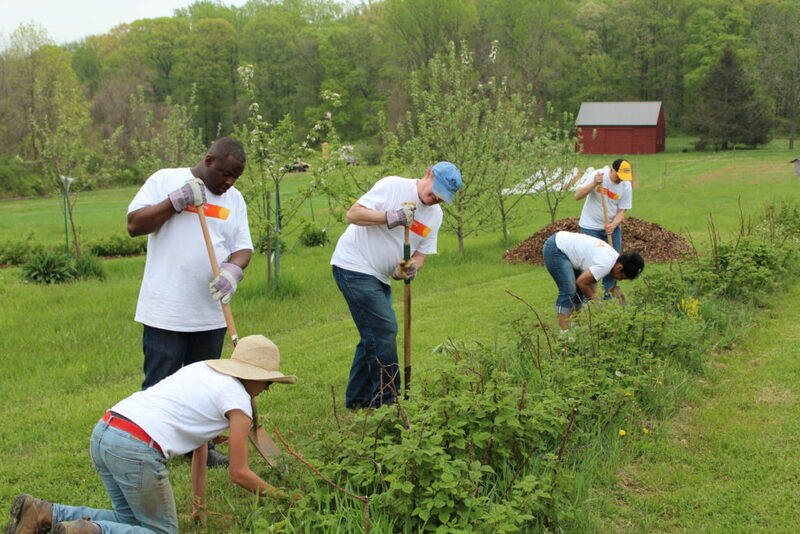 No need to call or email, just come to Rushton Farm (911 Delchester Road, Newtown Square) between 9:00 am and 4:00 pm. The farm staff will be prepared to put you to work and give you the opportunity to learn about the farm's agroecological practices. 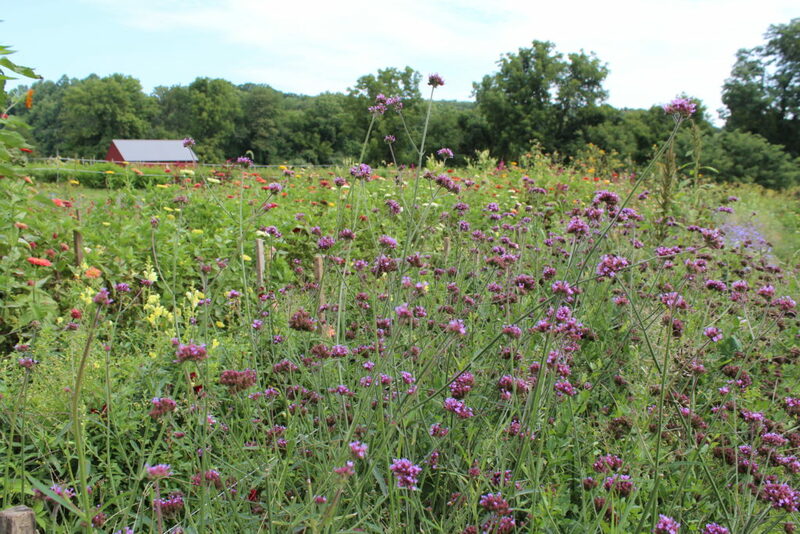 The Wild Carrot is the Rushton Farm CSA Newsletter published weekly during the growing season. Browse through past issues (along with other Trust e-publications) Click here. Rushton Nature Keepers is the Trust’s youth program welcoming children ages 7-12 to not only explore the land and its wildlife but to also understand their connection to the natural world. Rushton Nature Keepers offers engaging lessons taught by experts in the field throughout the year, with monthly events covering four programmatic themes including Sustainable Farming, Birds and Wildlife, Watersheds, and Healthy Habitat. More info click here.